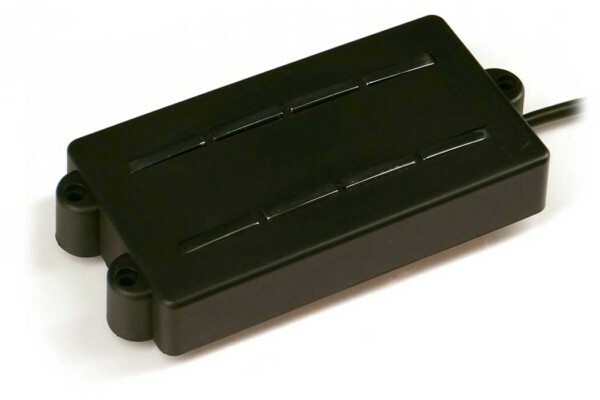 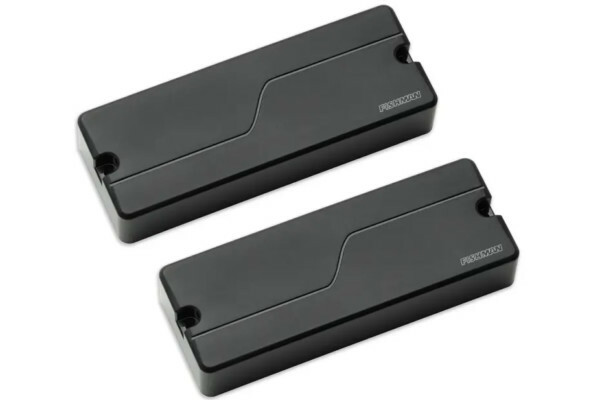 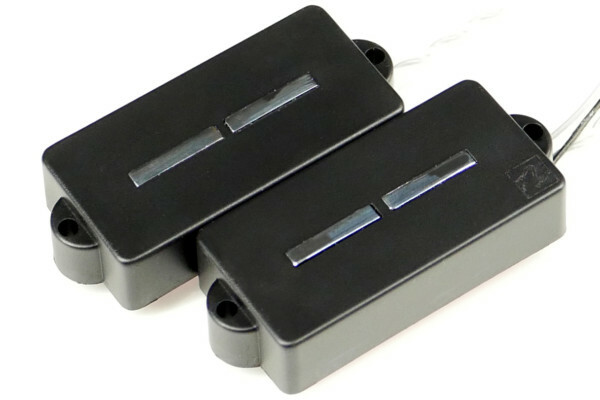 Fishman has expanded their Fluence line of pickups with a new set of Soapbar multi-voice bass pickups. 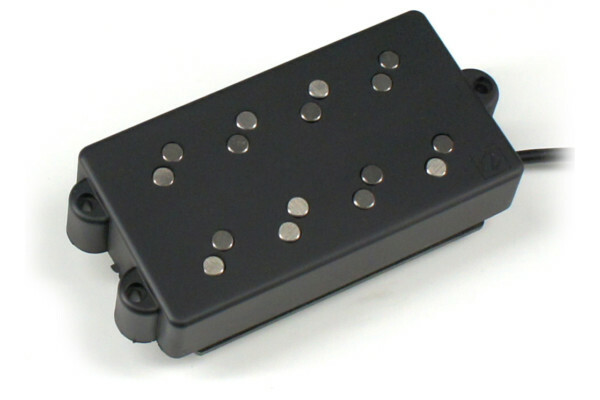 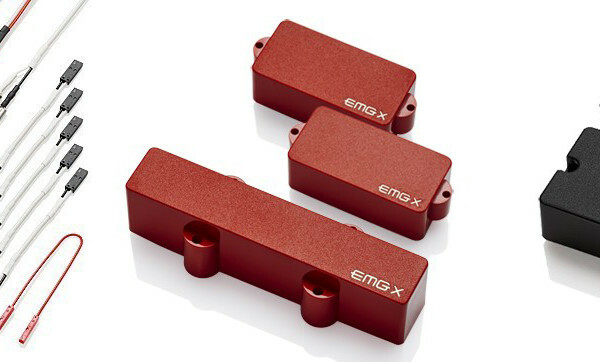 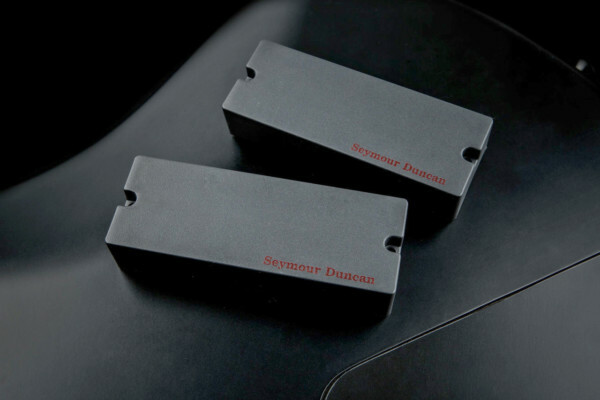 The active pickups, come in four and five-string versions, offer three distinct voices to cover different playing styles. 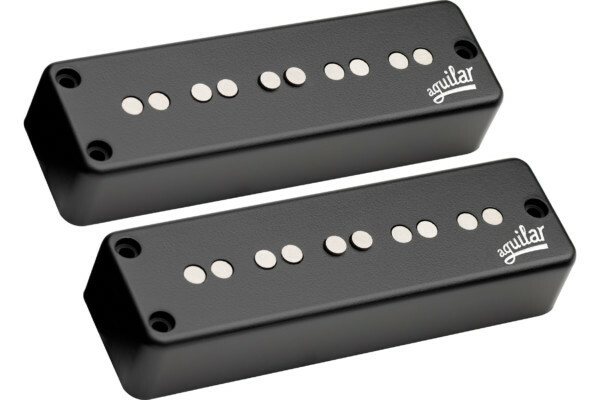 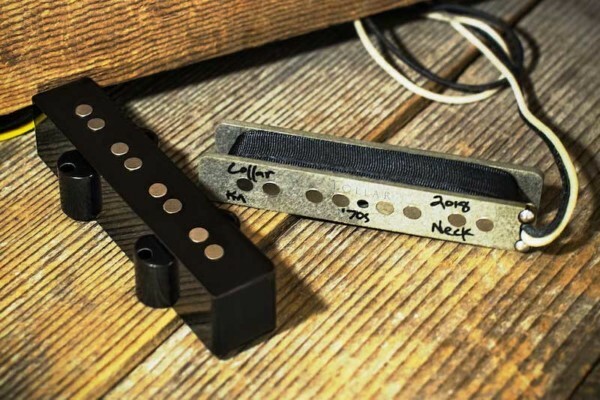 Lollar Pickups has expanded their line of bass pickups with a new ’70s J-Bass set. 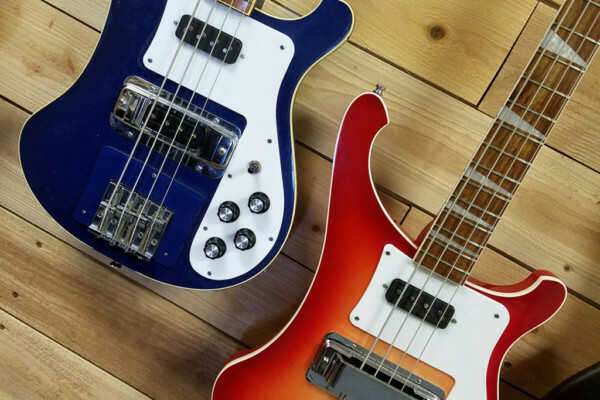 The new pickups are designed to replicate the sound of an original ’75 Jazz Bass, but they’re not exact replicas.